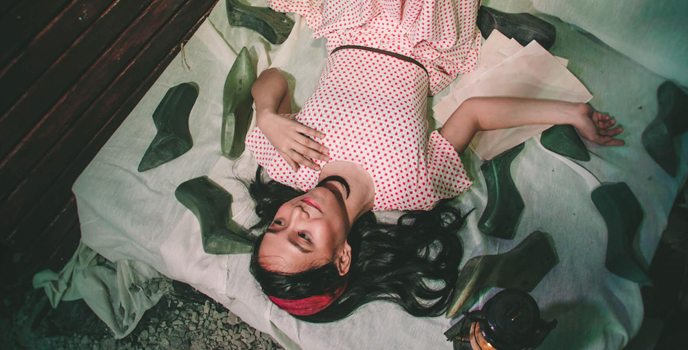 In line with the finale performance of Teatro ni Juan for their 11th Theater Season, the Marikina based theater company will be showcasing Ang Pagsalubong Sa Apatnapu starting February 16. 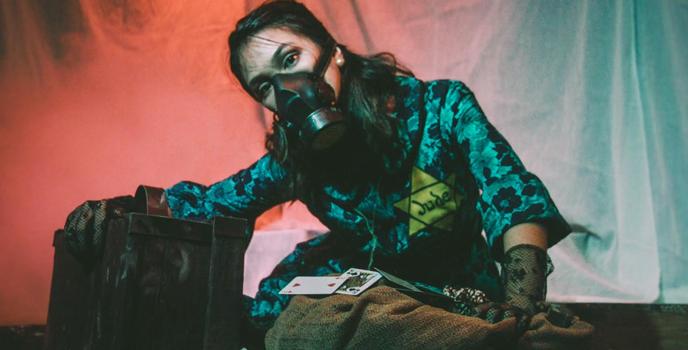 It is a new musical that re-envisions the true events that have transpired in the city in the early ’40s. The production and artistic team includes Jennelle Javier (Production Management), Elvira Lazaro (Stage Management), Clarisse Ilagan (Photography and Art Direction), Mikaela Foronda (Associate Art Direction) Wana Guevara, Ana Rae Tambaoan &Alliah Micmic (Dramaturgy), Jonpol Ponce (Technical Direction), Brian Bruno (Lights Design), Madeline Villamon (Costume Design), Wana Guevara & Kristine De Leon (Additional Text, Music and Lyrics), Julius Getubig (Additional Musical Arrangement), Kary Villaflor (Vocal and Musical Direction), Michaela Caranza (Original Music and Arrangement), Bianca Trinidad (Assistant Direction & Choreography) and Mikko Angeles (Direction). 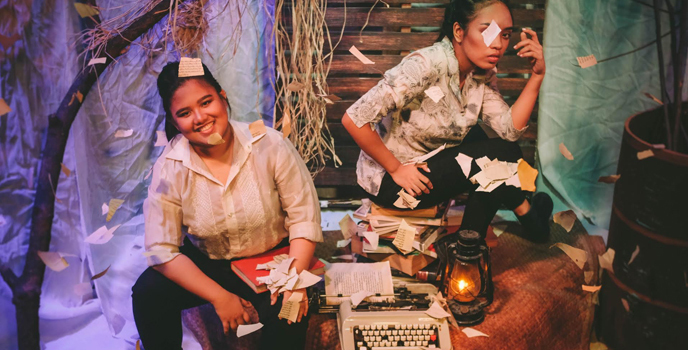 Ang Pagsalubong Sa Apatnapu runs on February 16-17, 23-24 and March 2-3 (Saturdays & Sundays, 7 pm) at Tahanan ni Juan, 43-A C. Cruz St., Sta. Elena, Marikina City. Tickets are available at PHP150php. Seats are limited. For tickets, sponsorships and show buying inquiries, you may contact Je Vincent Trinidad (+639154954438) or Camille Doctolero (+639268815358) or email contact.teatronijuan@gmail.com.